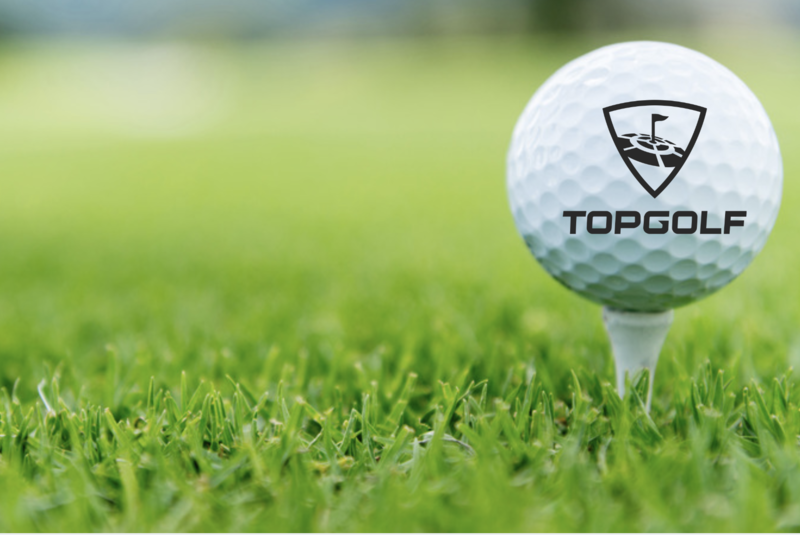 Join us for a warm summer evening at one of the most popular spots in town – Topgolf! 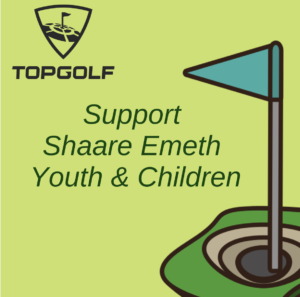 Come together to see friends, enjoy dinner, and hit some golf alls – all while benefitting Shaare Emeth Children & Youth Programs! The event is sure to be a hole-in-one! Thank You to our Event Chairs, Staci and Joe Gerchen! Questions? Contact Rosalie Stein at [email protected] or at 314-569-0010. Bar Sponsor – One designated golf bay which secures space for eight people, signage at the event and at your bay, name listed on all publications, automatic entry into the event raffle, and acknowledgement at the short program. Dinner Sponsor – One designated golf bay which secures space for eight people, signage at the event and at your bay, name listed on all publications, and acknowledgement at the short program. Bay Sponsor – One designated golf bay which secures space for six people, signage at the event and at your bay, name listed on all publications, and acknowledgement at the short program. 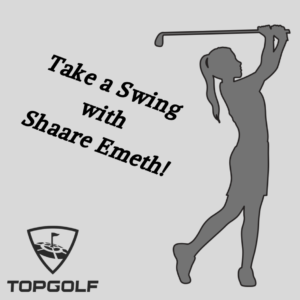 Tee Sponsor – One designated golf bay which secures space for four people, and name listed on all publications. Submit Your Sponsorship Information Below!